Bring all offers!! 33+/- acres. Great for investors/developers. SCDOT has approved turning lanes in front of the property. Address: 7908 High Ridge Pl. Beautiful custom home featuring tile and hardwood floors with granite counter tops and many other custom features. Master suite features whirlpool tub and private bidet. This is a must see and priced to sell. Have you always wanted to live on your own farmette? Perhaps you are tired of nosy neighbors. Here is your opportunity! Imagine sitting on your 26'X7' deck by your 18,000 gallon sand-filtered chlorine pool and enjoying a beverage of your choice. After cocktails, enjoy cooking on the textured concrete patio all within the safety of a vinyl fence surrounding the pool and patio areas. You can keep your pets nearby in the 50'X50' chain link fence. As you approach the front door, your eyes are drawn upward to the lead glass floret window above the door. As you enter, you are standing on the 25'X7' foyer. 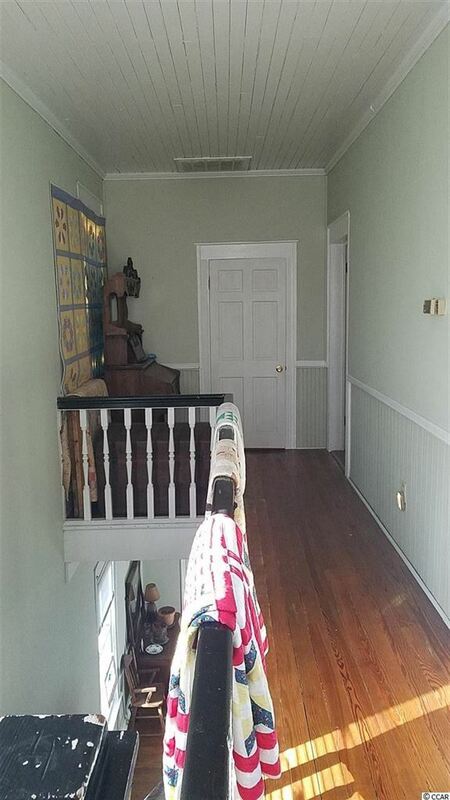 There is a matching landing overhead on the second floor. The home has much of the original hard woods throughout. There is also some engineered hardwood. There is tile or vinyl in the wet areas. There are 10' ceilings in the home and crown molding in the living room, dining room and great room and wainscoting in the downstairs. You will enjoy relaxing in the great room with your gas log fireplace. The master bedroom and bath are downstairs. The view is beautiful as you look through the out-bay windows in the living room and master bedroom. You will enjoy preparing meals in the well-appointed kitchen. The counter and back-splash are tile. The auto retracting drawers and two lazy susans help keep all of your equipment close at hand. The main cabinets are 36" with 42" in the corners. Lots of room for all of your cooking needs. Just off the kitchen, you will enjoy the large utility room which is 10'6"X6'10". Beyond the utility room is a Butler's closet which is 11' X 8'. 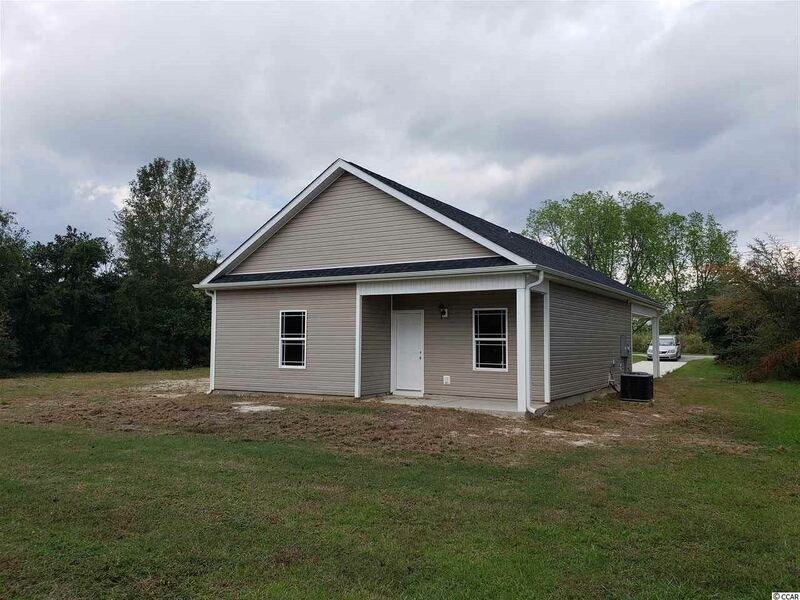 You will have plenty of room to bring toys as there is a 29'6" X 26'6" carport connected to the home by a covered breezeway and two outbuildings. One is a workshop which was recently updated with 220 wiring and an individual fuse box. You will enjoy picking your own pecans from the many mature trees on the property. There are also blueberry bushes and two muscadine grape orchards. There are many fruit trees including apple, pear, pomegranate, peach, plum and fig. You will enjoy mature landscaping. As you look out on your property, you will see mostly clear fields with timber for about 150 feet along the rear of the property. You will be able to keep the yard and fruit trees irrigated with the shallow 40' well. Come experience the charm of farm life and enjoy your country estate! Address: 116 East Marion St. This location is perfect for a commute to the beach or to a job in Florence. Beautiful all brick ranch home with 3 bedroom / 2 bath. 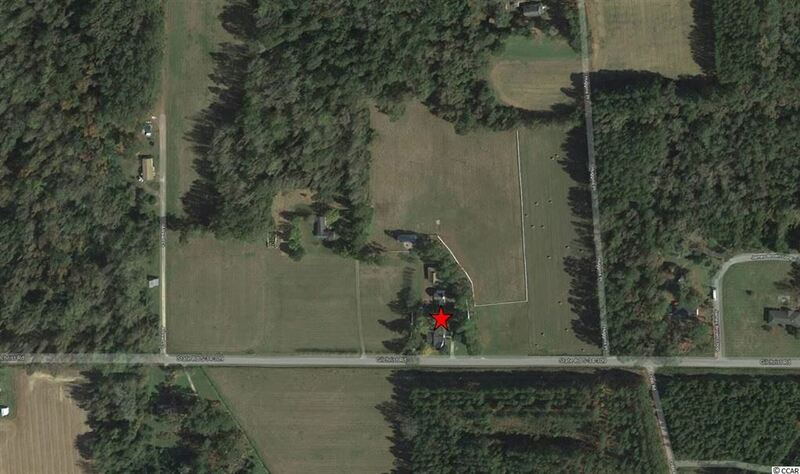 Perfect location that offers a hometown country feeling on OVER 5 acres of land! Tucked back away from the road and located in a peaceful setting. Freshly painted throughout, and the HVAC was replaced in 2019. 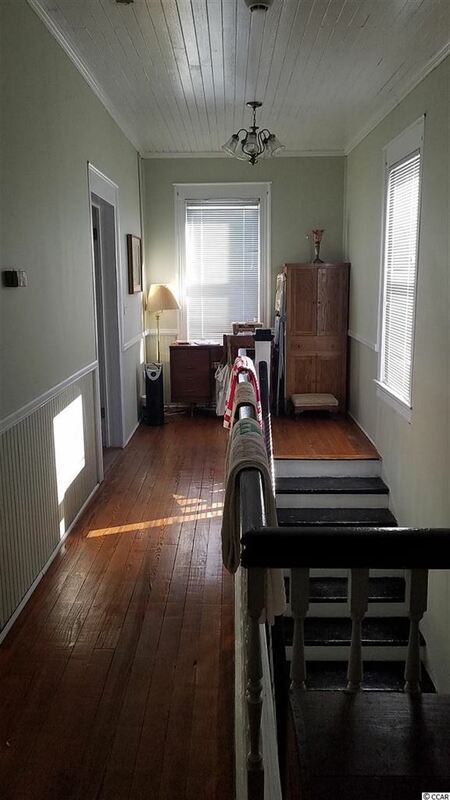 This quaint home is accentuated with crown molding and gorgeous built in shelving in the living room. There is an additional detached garage that can be used as a work area. 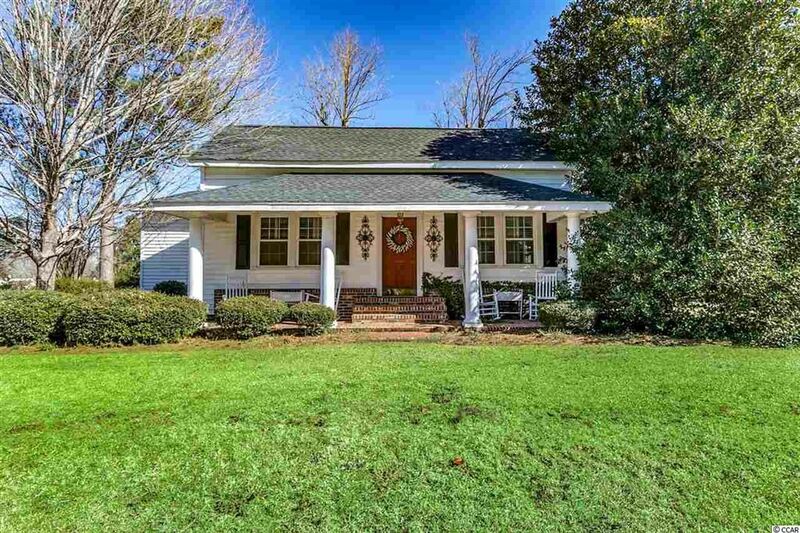 Ideal property for anyone who wants all the charm and feel of Southern Living! Won't last long so schedule your showing today! Looking for the PERFECT INVESTMENT opportunity? Look no further! This is a 34 lot mobile home park with 11 lots rented (property owners do not own mobile homes on lots,) and 23 ready for mobile homes. All lots have city water and sewer running to them. This piece of property is right outside of Mullins. Walking distance to all the stores and restaurants. DonGÇÖt miss out on this opportunity! TBD Lot 6 Highland Dr.
PICTURES SHOWN ARE FOR ILLUSTRATION ONLY! You chose the house plan of your dreams and the home will be built according to those plans. The price may be different depending upon your choice of plan and extras however the price will be determined prior to construction beginning. The plan shown has 11 ft. and 9 ft. ceilings to give it that open, spacious, roomy feeling. One of the many extras that you find in more expensive homes is a tray ceiling in the master bedroom. Hurry, it won't last long! TBD LOT 8 Highland Dr. Address: 3809 W Marion St. Brand new just built beautiful home. 3 bedrooms and 2 bathrooms with a carport. This is a must see for the price. This house has been completely Renovated. The renovation includes; New Roof, New HAVC, New Hot Water Heater, New Windows, Walls, Floors, Doors and a New Master Bedroom with full bath was added giving additional square footage to the home. The main bathroom has been updated with new lighting and refurbished. The Kitchen has new cabinets, counter tops, lights, floor and appliances. All bedrooms has new Ceiling fans and lights. The Laundry room has washer & dryer connection. A back deck has been added for out doors enjoyments. The large yard have had extensive landscaping which revels a variety of fruit trees, pecan trees, black walnuts, pear, plums and a standing grapevine. Country living at it's finest less than 2 mile from the town of Mullins and 45 Minutes from the beach. Come see for yourself what a wonderful property this is. Aggressive Seller! 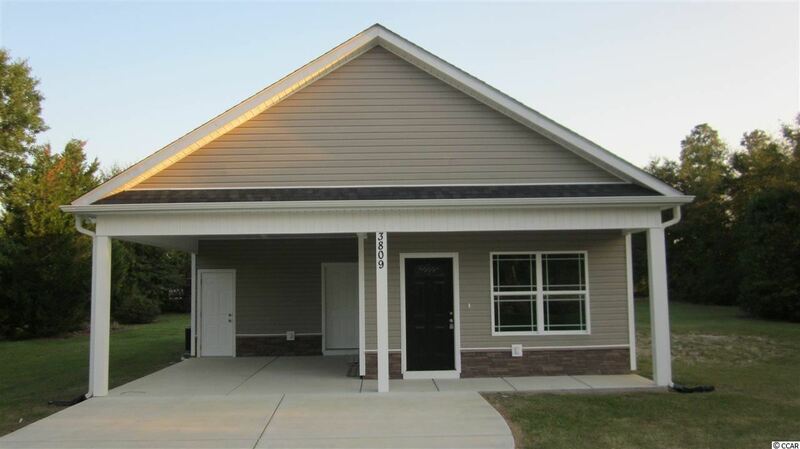 Beautifully remodeled 3 bedroom, 2 bath bungalow in West Mullins. New kitchen with white cabinets and granite countertops topped off with a new stainless appliance suite. Wide planked laminate flooring throughout, completely new guest bath and remodeled master bath, fresh paint, interior doors, closet doors, trim and new storm doors. Laundry area inside and extra storage both inside and out. Home has a newer roof and the central heat- A/C have been tuned up and made ready. Call for a tour today! Great Home on 1.81 acres. 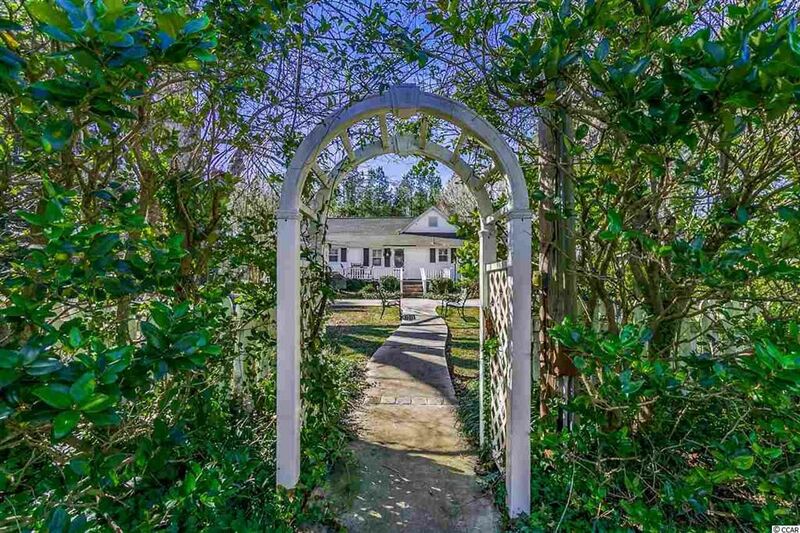 This Country Home offers privacy and convenience. Great views of farm and fields. Close to Mullins High School. 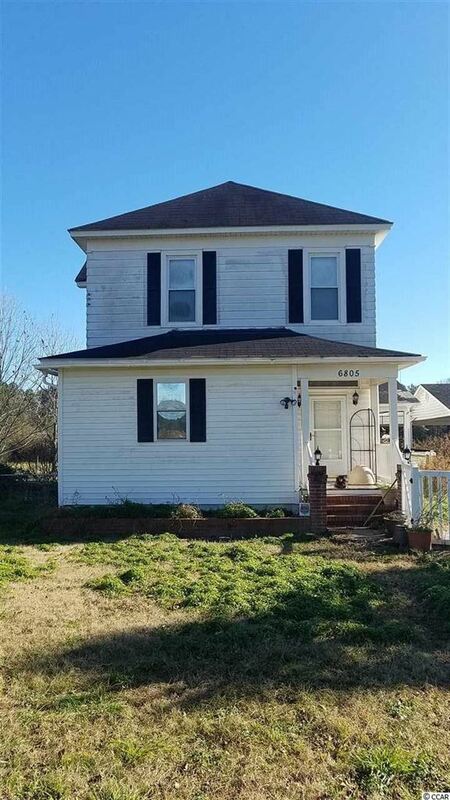 Nice cleared property partially fenced in with a great detached out building appointed with plumbing and electric, has potential for additional living space or a great office/ workshop. Must be seen. Square footage is approximate and not guaranteed. Buyer is responsible for verification. Property located just outside of Mullins. Approx. 20 acres clear. 16 acres of woodlands does have some timber value. Paved road frontage on Miller's Rd. Call Ronnie Cribb for further details. 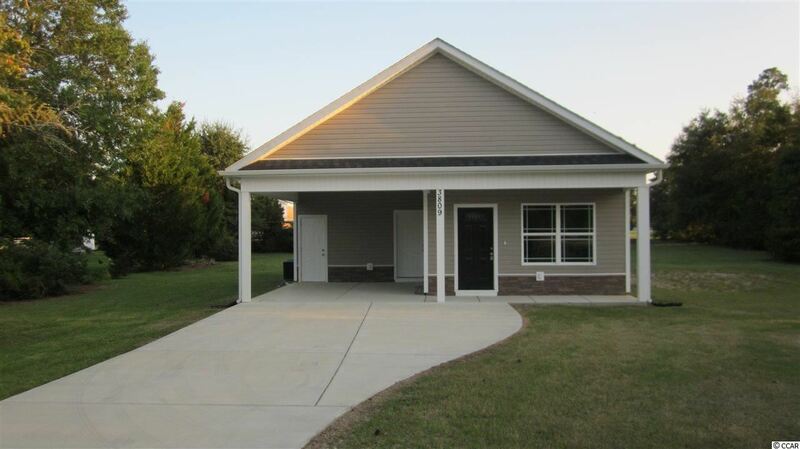 Address: 3112 Dark Water Ct.
Four bedroom three bathroom ranch situated on private 2 acre lot in Mullins SC. Perfect for the project seeker at heart. Seller will not complete any repairs to the subject property, either lender or buyer requested. The property is sold in AS IS condition.